Honda have invested in Grab, a ride hailing app set up to rival Uber. Uber allows people to hail a taxi from their mobile and the Grab app, which is only in Asia for now, will be much the same except with bikes instead of cars. It’s unclear how much Honda has invested, but Grab’s latest round of investment totalled $750 million. 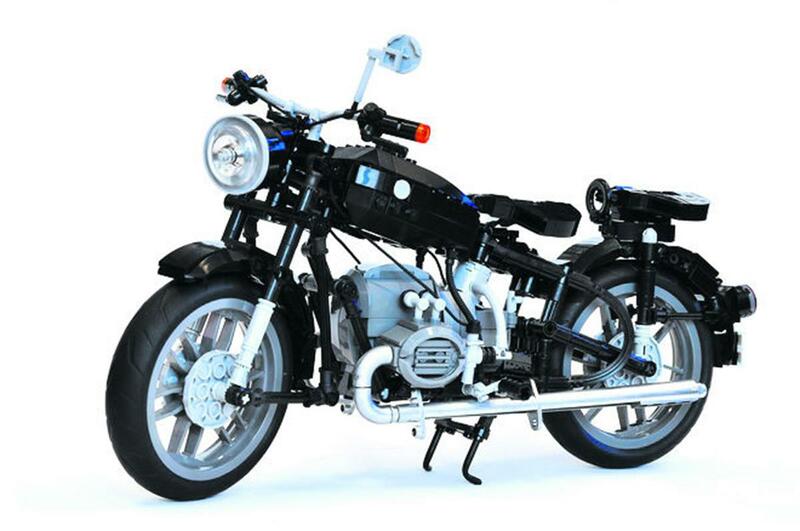 A user recently uploaded a BMWR60/2 kit onto the Lego ideas website, where new ideas get the chance to go into production if they get enough votes. So far the classic Beemer has amassed 1636 of the 10,000 votes required to enter the approval stage. Get voting! A service provider to the insurance industry has raised a concern over the Highways Control Centre destroying their CCTV footage after seven days, wiping out important evidence. CMA are suggesting that you should request the footage within five days of an accident. The Johammer J1 can now help you come further off the grid. If you have a solar panel on your house, the J1 can charge directly from it. This is because the battery inside is only slightly smaller than the battery in a Tesla Powerwall, so if you don’t ride you can just store power in it instead. 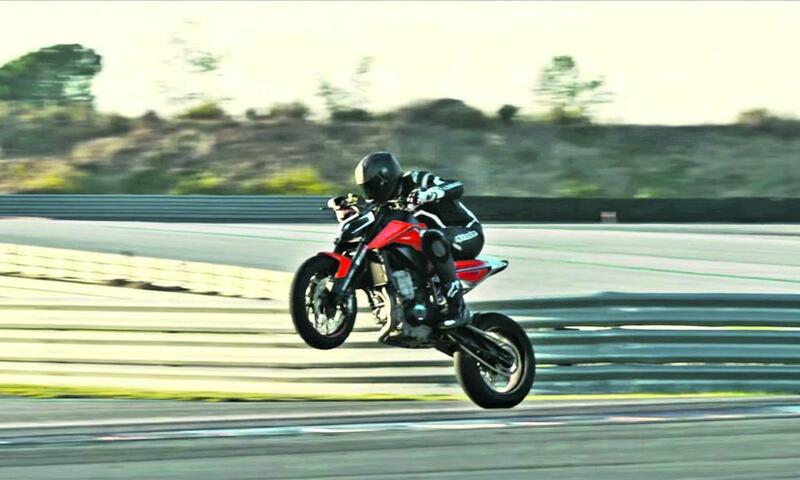 In KTM tradition, the Austrian manufacturer has released a wheelie and skid-filled promo video starring the prototype oftheir forthcoming parallel-twin cylinder 790 Duke hooning around the Ascari circuit. See the video here. 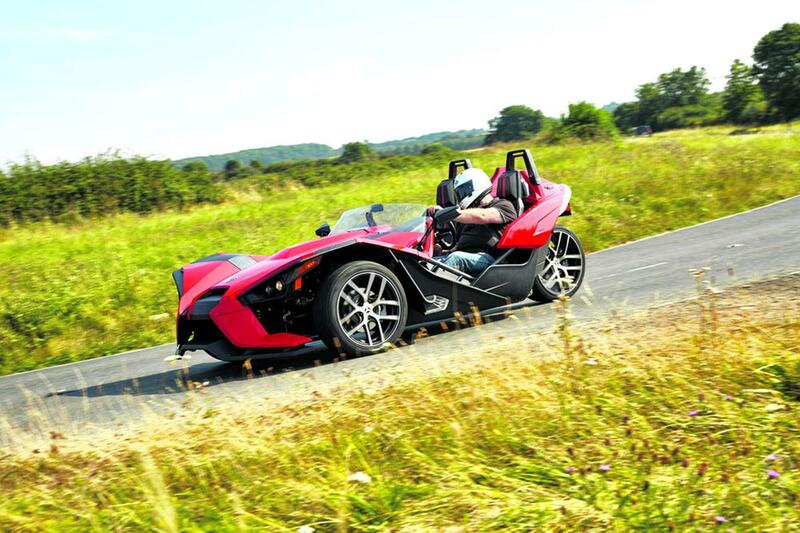 Polaris have announced their Slingshot three-wheeler is subject to a recall for three separate faults. First up there’s a problem with the swingarm, then there’s a brake fault and finally it’s possible for a fuel line to wear through. While parent company Polaris may breathe a sigh of relief that only 14 Slingshots have been affected by a recall in the UK, they’ll be less pleased by the number of Indians on recall. A recall in the US for a fuel line defect has been announced that affects seven models manufactured between April 2013 and July 2015. Total number of models affected is 23,746. Ouch. What little time Google has left over from avoiding tax is sometimes spent on interesting tech projects. 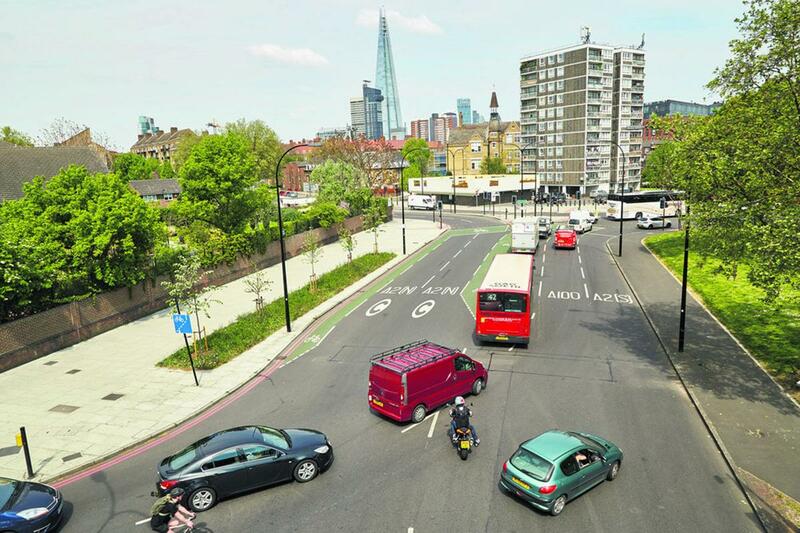 Recently they have been pioneering the self-driving car industry and they’ve been paying special attention to bikes. The cars have been specially programmed to learn different motorcycles as well as recognise filtering to help avoid collisions. 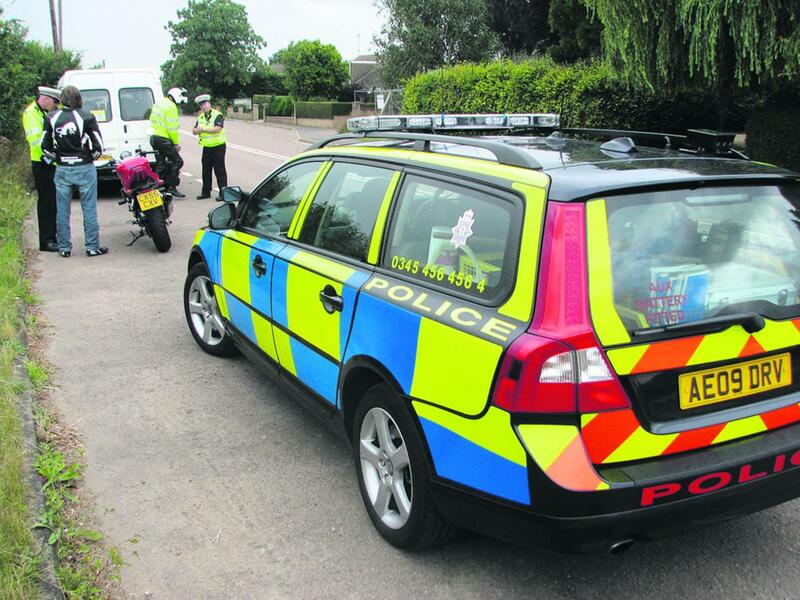 UK police have successfully deployed SelectaDNA spray for the first time, resulting in the apprehension of two bike criminals. If officers aren’t in a position to arrest offenders they see stealing a bike, they can douse both the bike and the suspect with the invisible spray and then its unique DNA can be scanned later to link the criminal with the stolen machine. 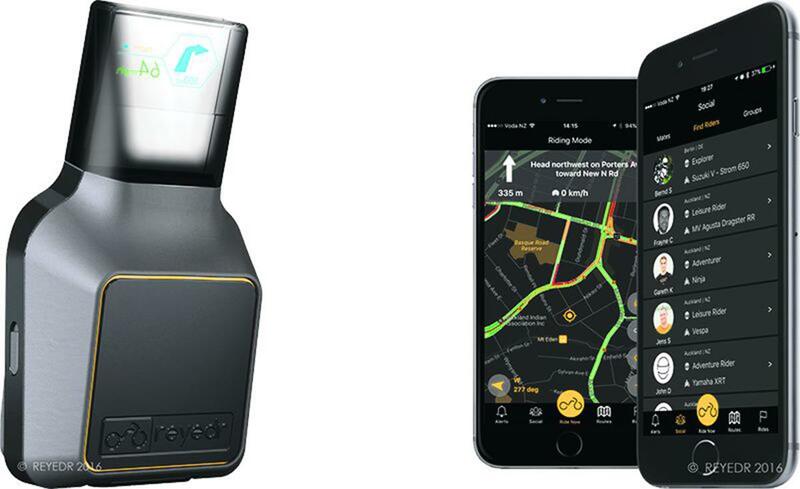 New Zealand based start-up Reyedr have developed an attachable heads up display for bikes. The HUD clips onto the chinbar of a helmet and is able to project information such as directions when connected to a smartphone. It’s still at the prototype stage at the moment. 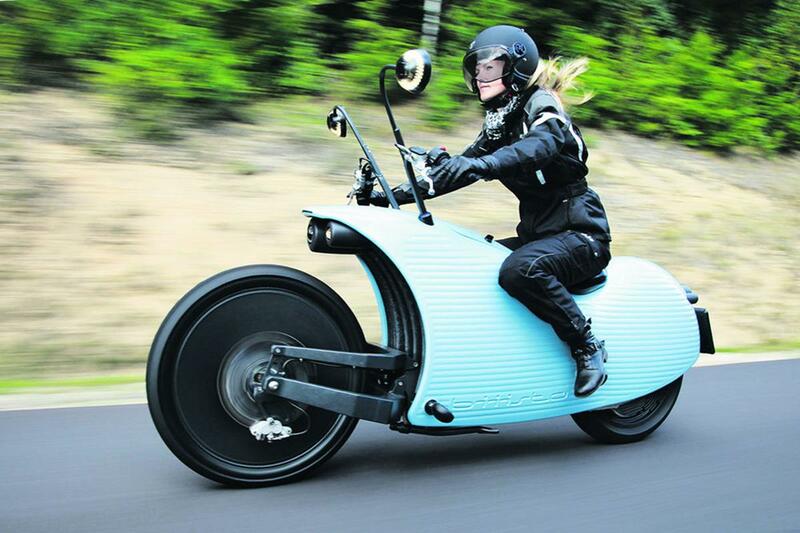 Honda will unveil two prototypes at the Consumer Electronics Show in Las Vegas. 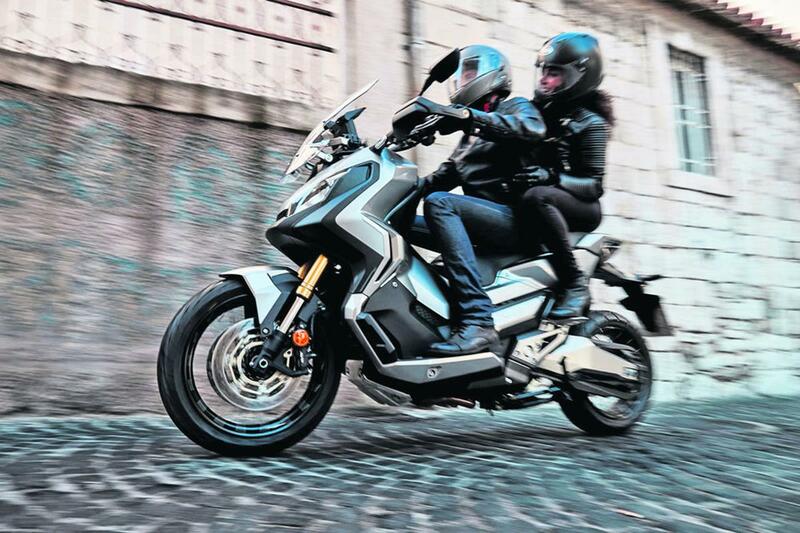 Alongside the NeuV concept car that will “harness the power of AI” will be a motorcycle that demonstrates Honda’s current robotics technology. 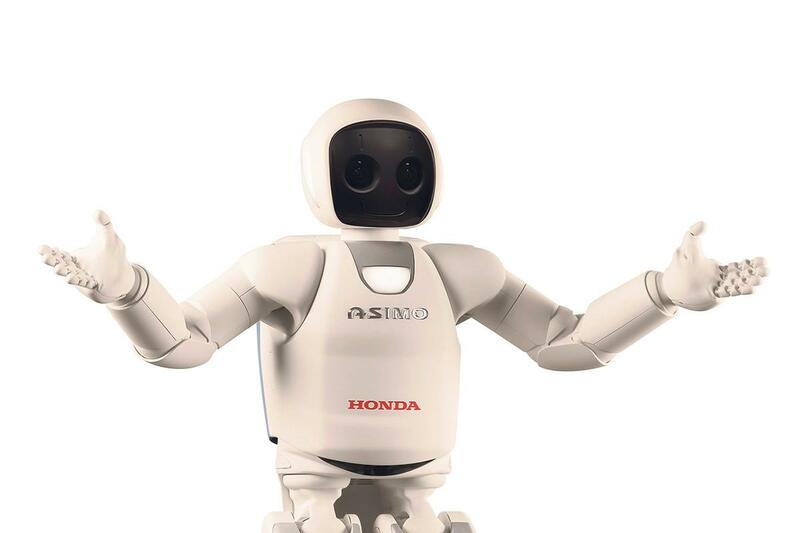 We’re hoping for more than ASIMO sat on a Fireblade. 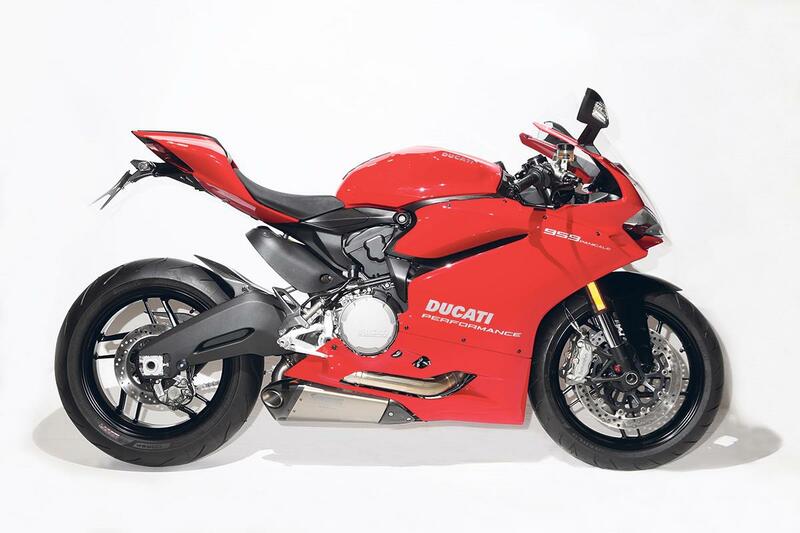 Ducati have announced a limited edition 959 Panigale just for the UK. 25 limited edition 959s will be made that will retail at £15,995 or £16,995 with the additional carbon pack. 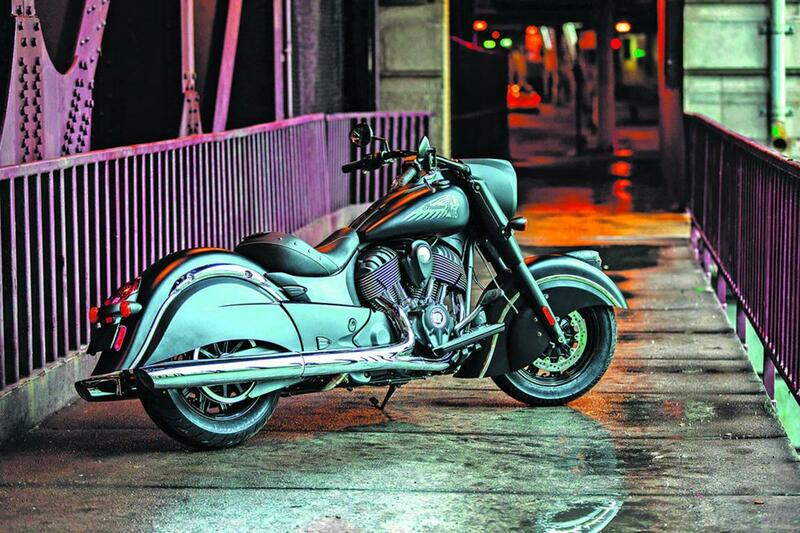 The special comes with a full titanium Akrapovic exhaust along with a whole host of carbon bling.